The summers are short and sweet but the weather is perfect for some great tennis. Stay in shape at a local Southern Vermont tennis court. 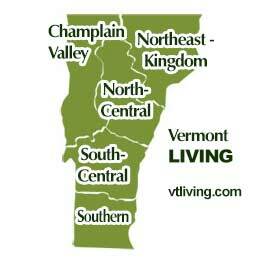 This region includes Dorset, Manchester, Brattleboro, Stratton Mountain, Mt. Snow, and Londonderry. Ask us about VT tennis vacations or share your comments. 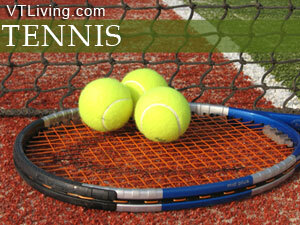 To feature your Vermont tennis business, contact us.